We are proud to announce our partnership with Hammer Nutrition. Hammer Nutrition is an „oak” level sponsor of Salamon UTH. Hammer Nutrition has been part of the Hungarian an European sports nutrition market for 3 years now. In the USA, the staff behind Hammer Nutrition has been working 30 years in the athletic endurance industry. 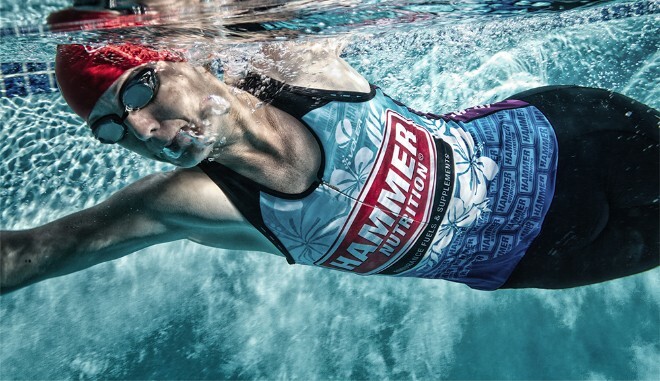 The brand provides unparalleled products, knowledge, and service to health conscious athletes all over the world – most endurance athletes choose Hammer Nutrition, because these supplements support physical activity without side effects. During this year, at the refreshment points of UTH you can also enjoy the benefits of HEED Electrolyte drinks – HEED is the healthy alternative which offers complex carbohydrates, a balanced electrolyte profile (sodium chloride, magnesium, calcium, potassium, manganese, chromium), and essential nutrients to balance blood sugar, buffer lactic acid, and ensure long-lasting energy – without-any-additives of course.